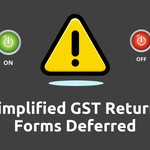 One of the changes expected with the dawn of new Financial Year was the introduction of simplified GST returns envisaged to reduce compliance burden of taxpayers. 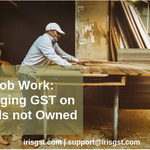 Read this blog to understand the different rules and compliance you need to know regarding Job work under GST. 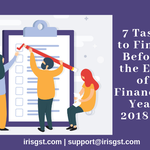 Coming to the end of the financial year 2018-19, one may call it a roller coaster ride that went through various rules and amendments introduced by the GST Council. 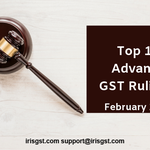 Advance Ruling under GST refers to a decision provided by the authority or the appellate authority to an applicant on matters or on questions specified in sub-section (2) of section 97 or sub-section (1) of section 100 in relation to the supply of goods or services or both being undertaken or proposed to be undertaken by the applicant. 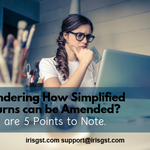 Wondering How Simplified Returns can be Amended? Here are 5 Points to Note.